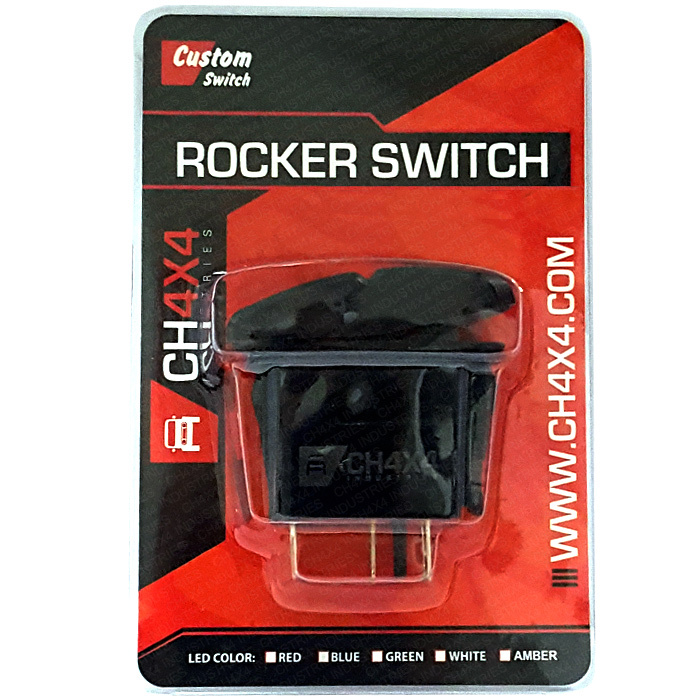 CH4x4 Rocker Switch V2 Bumper Led Light Bar Symbol, these high quality 12 volt Rocker switch is a single throw ON – OFF switch designed to operate your 12 volt accessories. 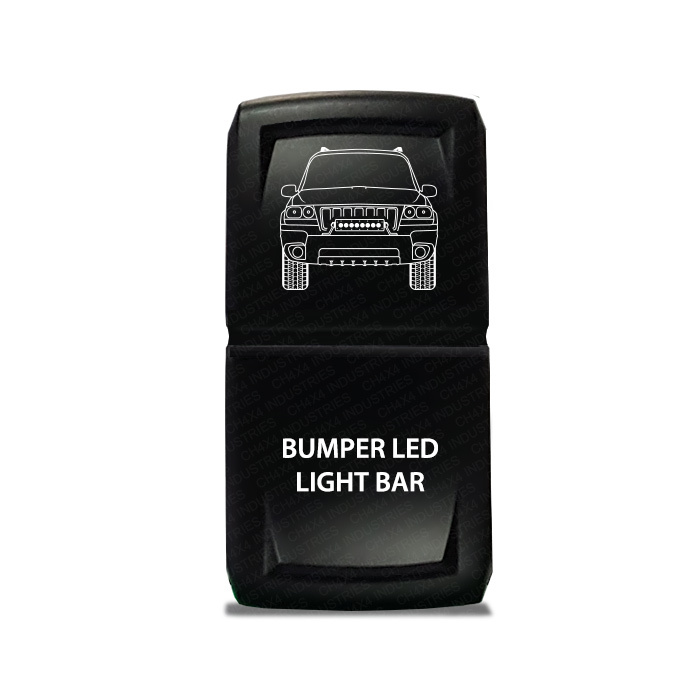 CH4x4 Rocker Switch V2 Bumper Led Light Bar Symbol is a single throw ON - OFF switch designed to operate your 12 volt accessories. 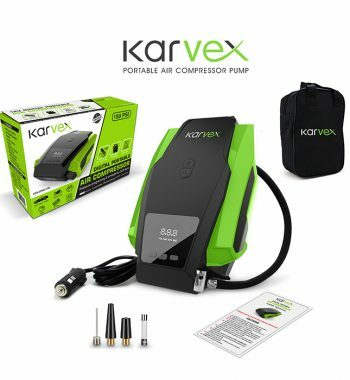 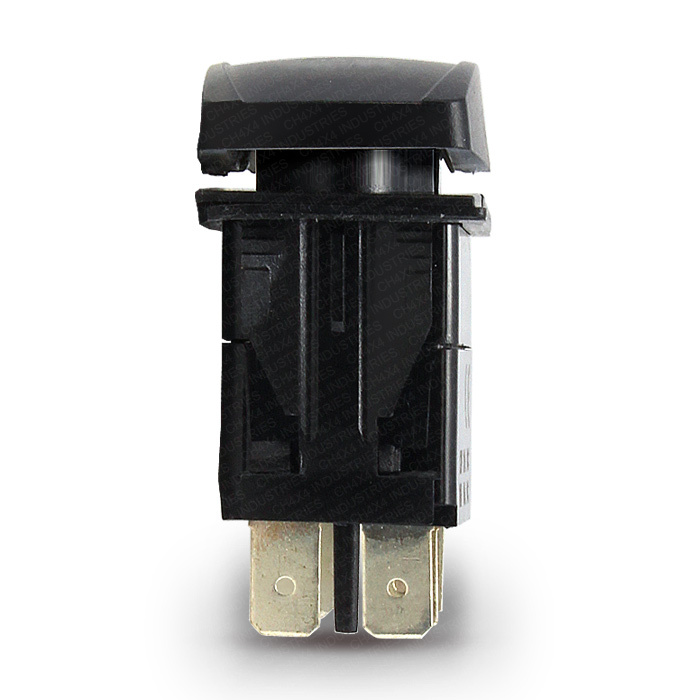 They have a face surface size of 2'' (50mm) x 1'' (25mm) and uses a standard din size mounting hole of 1.41'' (36mm) x .86'' (22mm) this is the standard size of most switch holes in modern vehicles, however it is best to check your particular hole size if unsure. 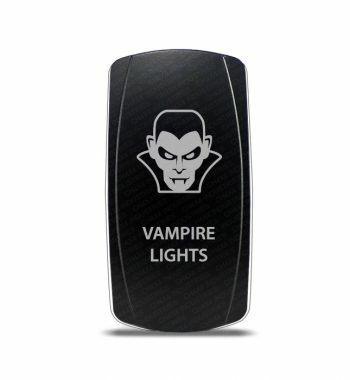 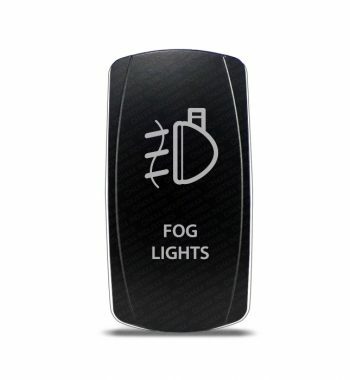 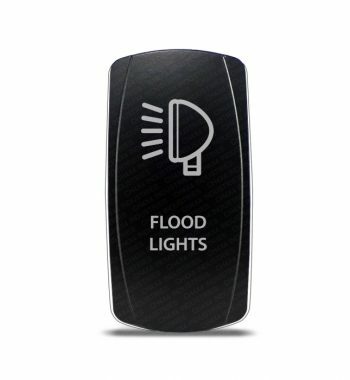 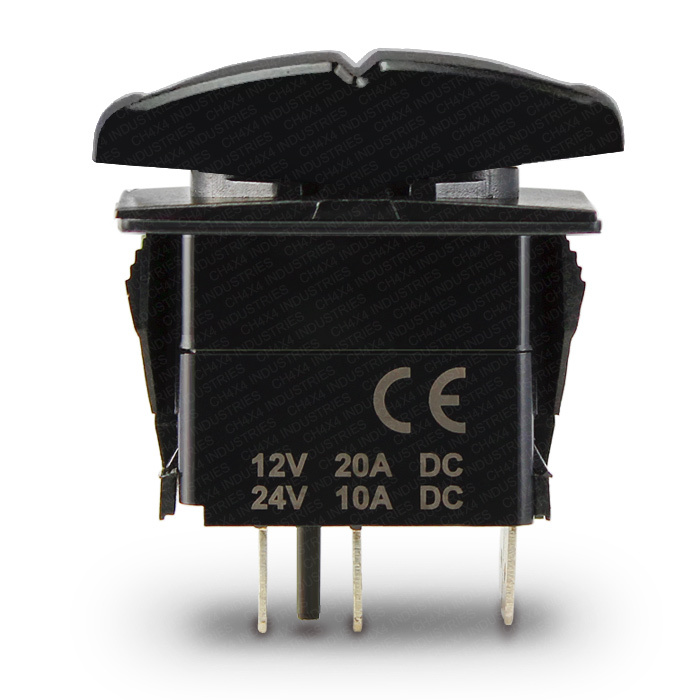 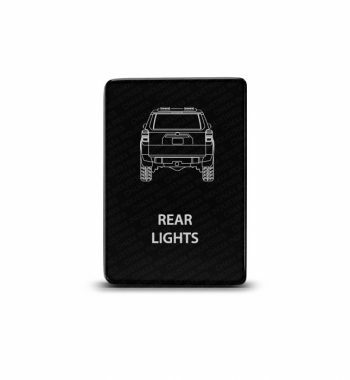 CH4x4 Rocker Switch Rear Lights Symbol is a single throw ON - OFF switch designed to operate your 12 volt accessories.